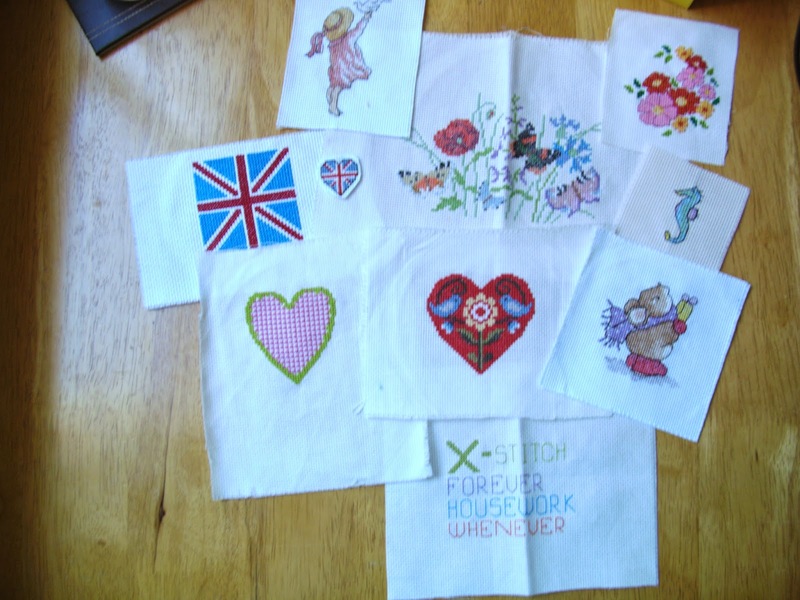 Learn how to cross-stitch in 5 minutes. 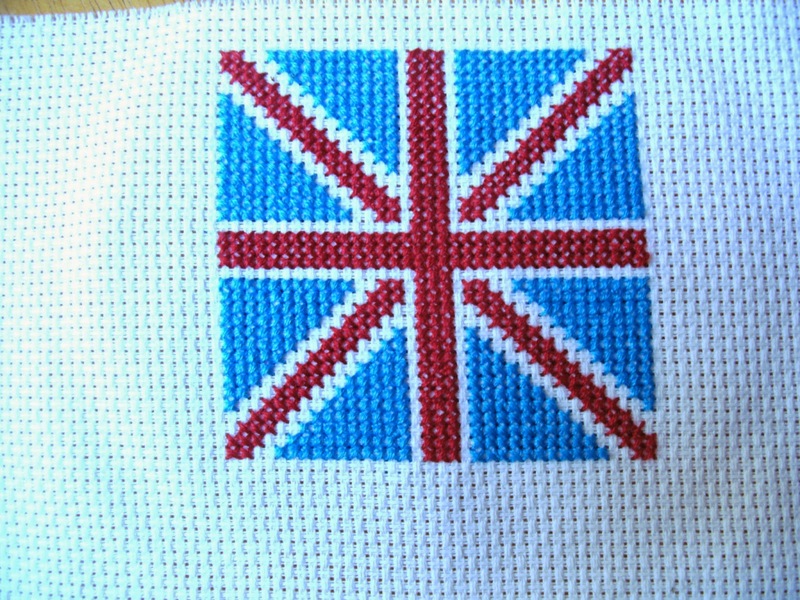 I have been cross stitching for a good 6 years and taught myself from a kit my Nan bought me and I fell in love with this craft instantly! 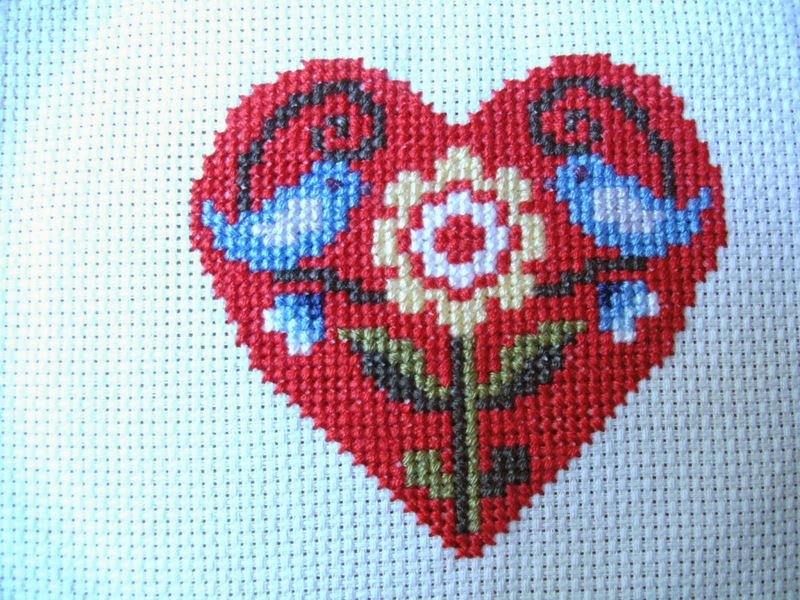 I cross stitch all of my gift tags a few cards and I am currently stitching a big project and i will upload it when it's done! I love getting little hand made gifts and I love making them!